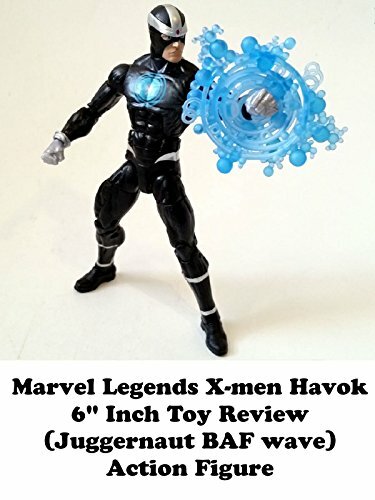 This is a Marvel Legends HAVOK 6" inch action figure toy review. It is part of the Juggernaut build a figure wave. (Juggernaut part not shown here, completed figure will have a seperate toy review.) This is HAVOK in his new Marvel Now costume. It's an update on his classic costume. It really looks nice and the accessories really help. He's a member of the X-men and also X-factor.